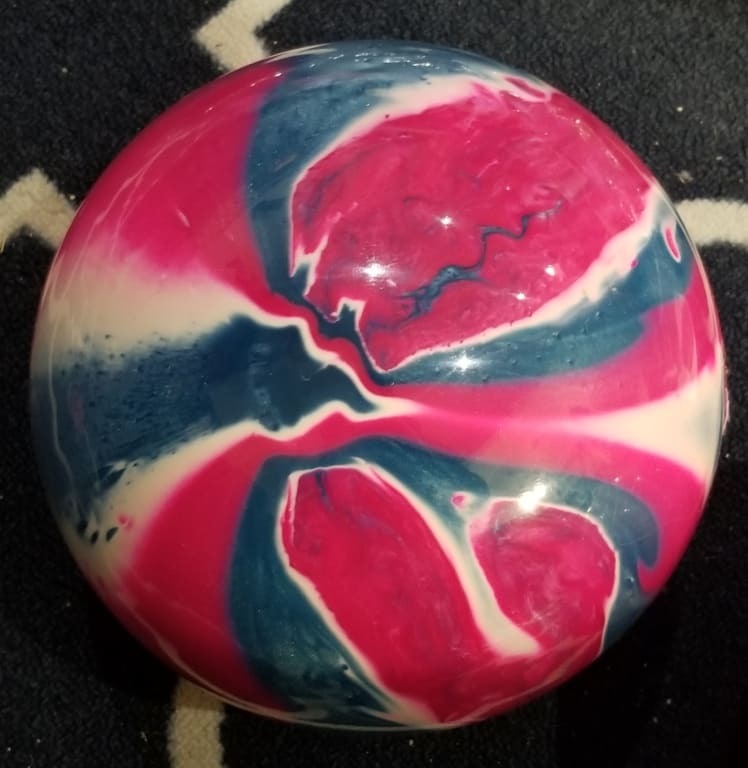 Really pretty ball & it's my favorite to bowl with. 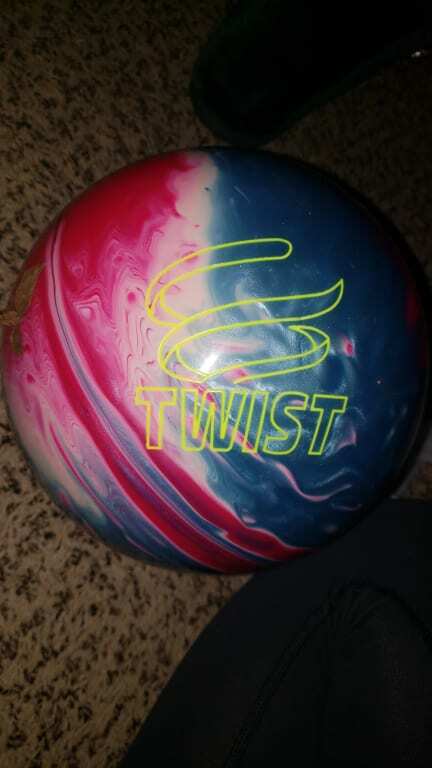 I cannot wait to bowl with my new ball! Overall, its beautiful and not disappointed! 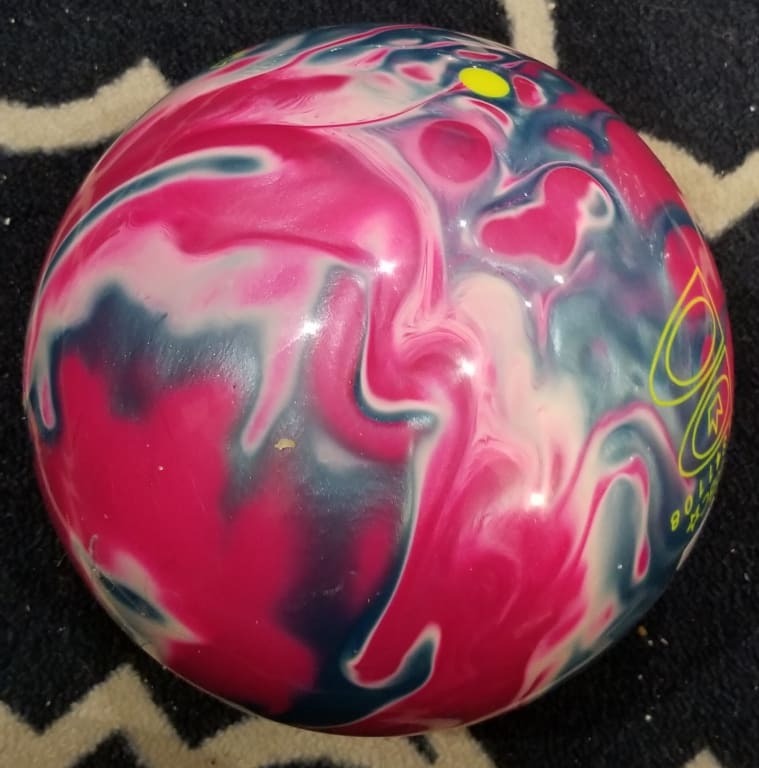 I was really disappointed that the ball I got was WAY more swirled in color than the ball pictured. I really wanted the ball in the picture. 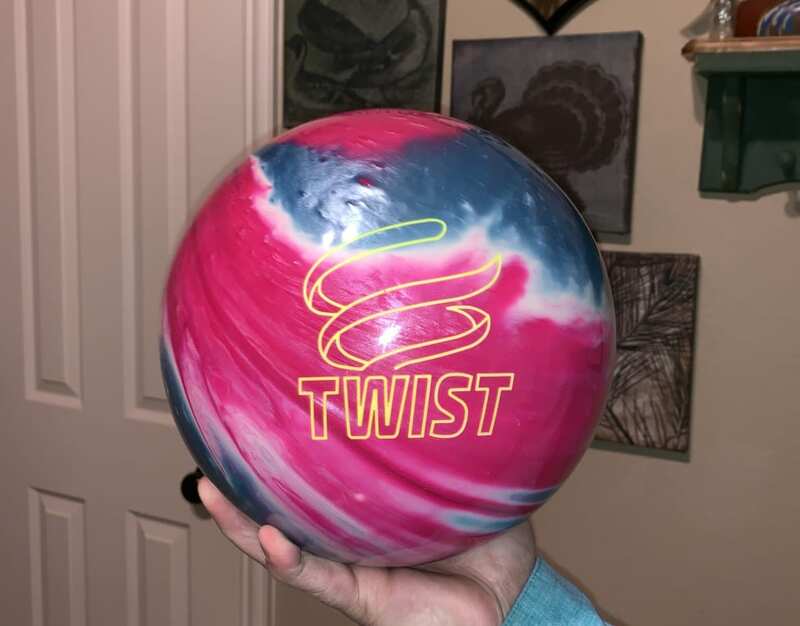 I'm sure it will grow on me, I'm not returning it because it was the only ball where I really liked the color combination. 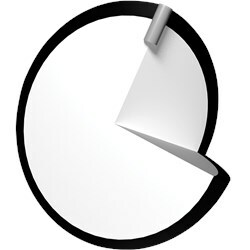 I wish they'd post a different picture though. IS THIS A SPARE BALL?? 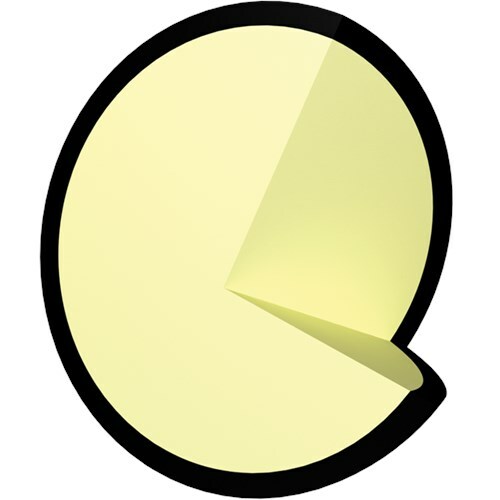 This will be an Entry Level ball. This is not a spare ball. This ball is made out of a reactive resin. Yes, that is correct. 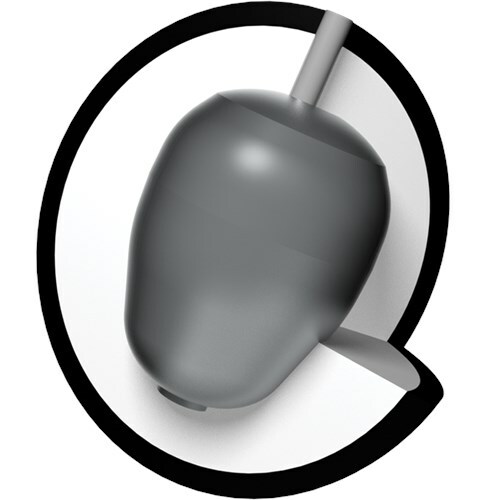 This is an entry level ball that will give you a slight hook. 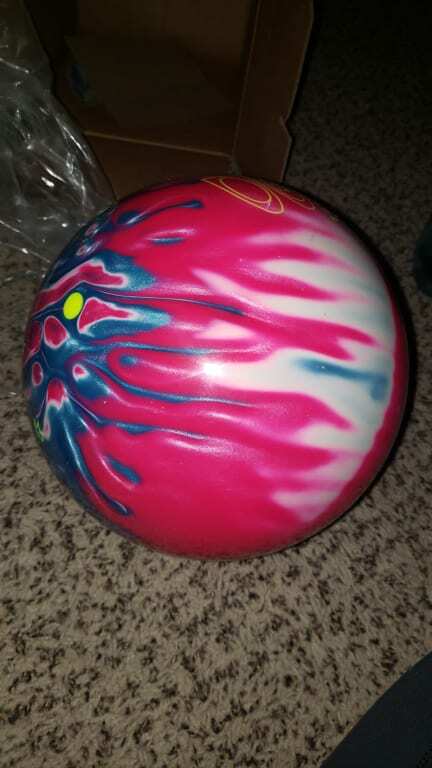 I'm an entry level player with a natural hook.. Our lane conditions are light-med oil.. Is this a good ball for me? 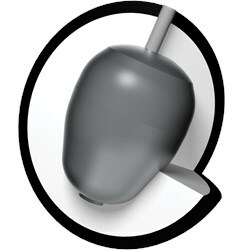 This ball best performs on light oil only. It might give you a different reaction on medium oil. 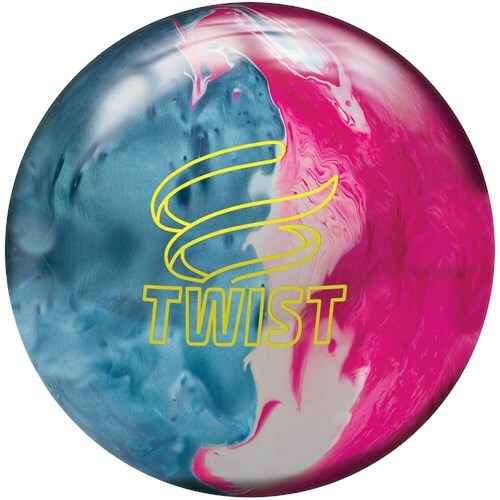 Due to the time it takes to produce the Brunswick Twist Sky Blue/Pink/Snow ball it will ship in immediately. We cannot ship this ball outside the United States.